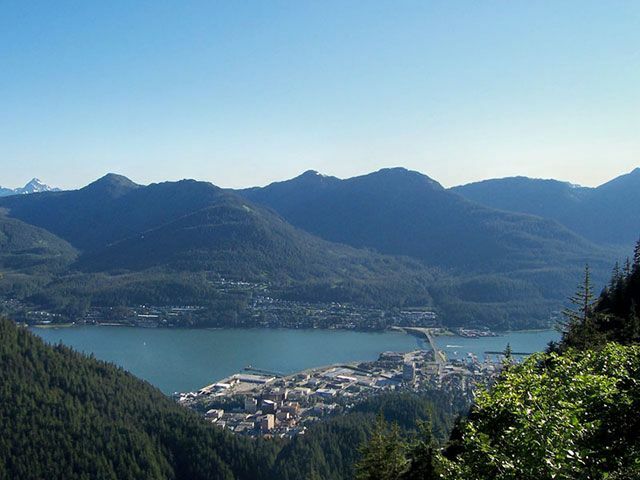 Juneau, with a population of approximately 33,000, is located in a temperate rainforest. 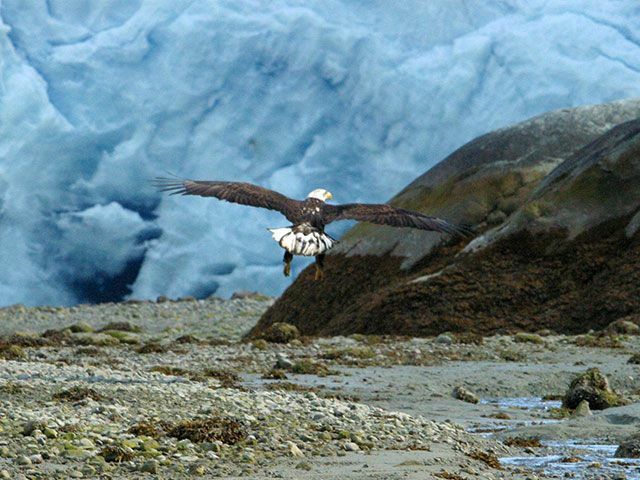 Shouldered by the ocean, travel to and from Juneau is by air or the extensive ferry system. 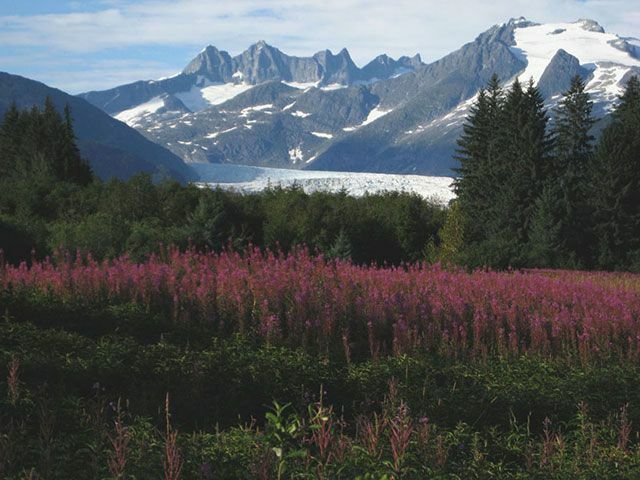 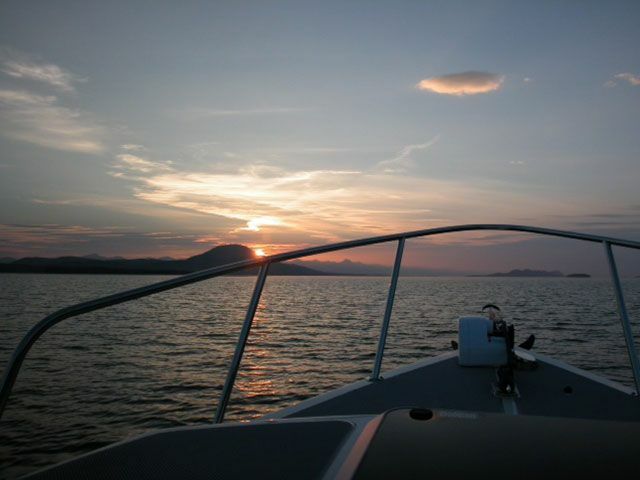 Unspoiled natural beauty makes Juneau a favorite of anyone who loves the outdoors. 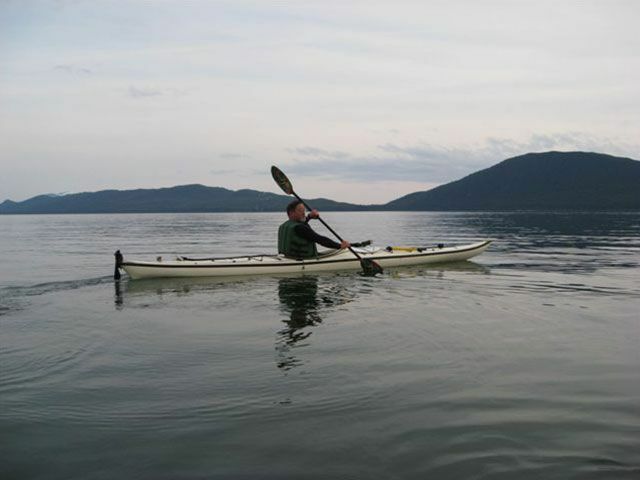 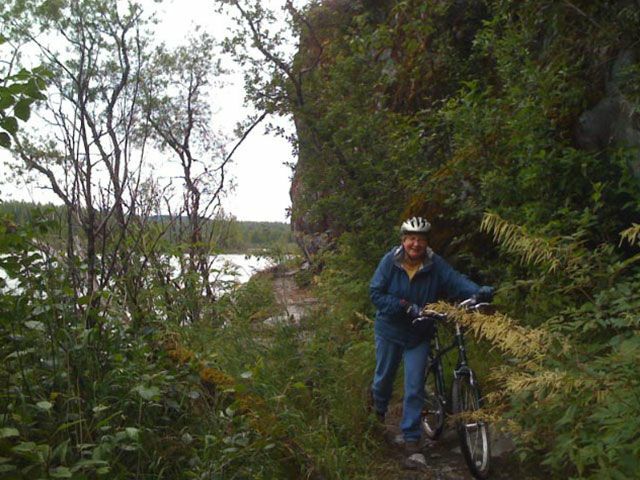 Hiking, biking, skiing, boating, and fishing are some of the favored pastimes of Juneauites. 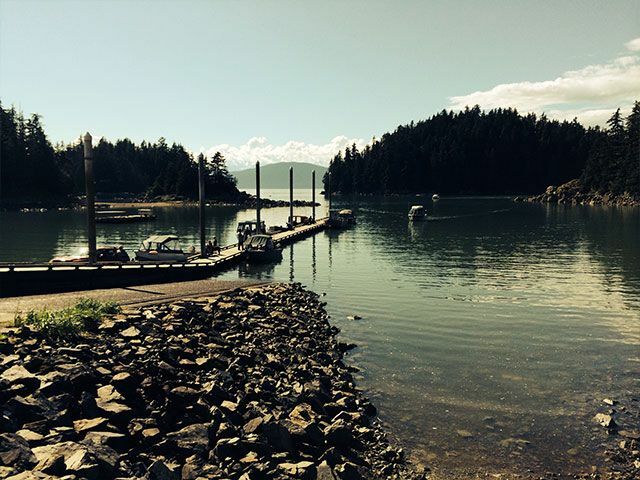 Though modest in size, Juneau boasts a vibrant arts and humanities culture. 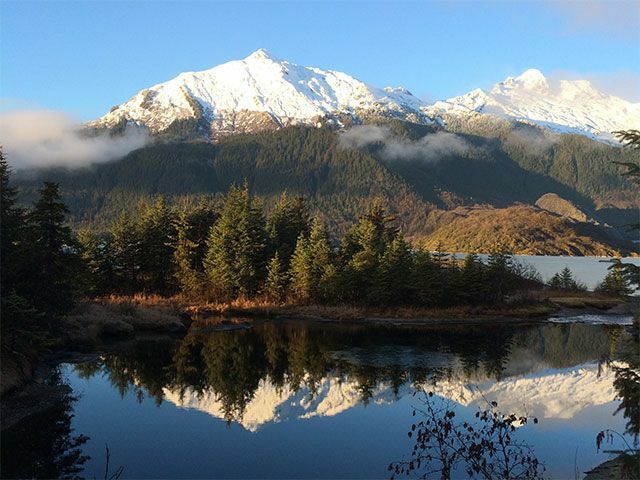 Juneau Symphony, Perseverance Theatre, multiple museums, and the recently added JACC (Juneau Arts and Culture Center) provide ample opportunities for enriching indoor activities. 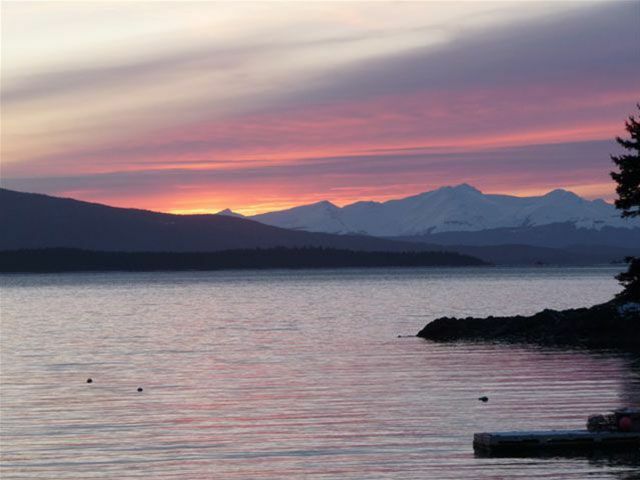 Southeast Alaska Medical Center is a proud sponsor of the arts in Alaska. 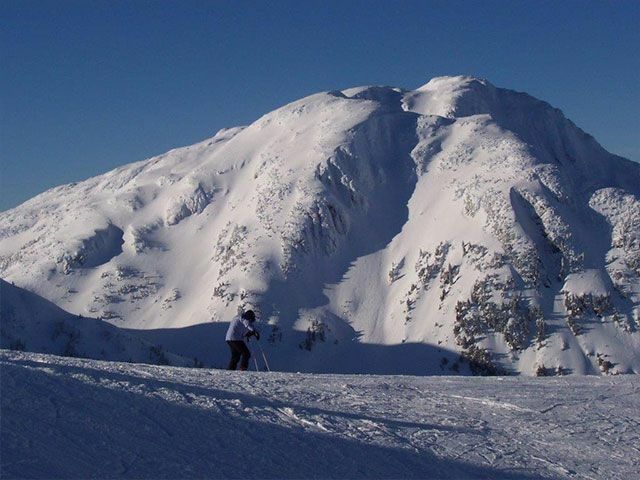 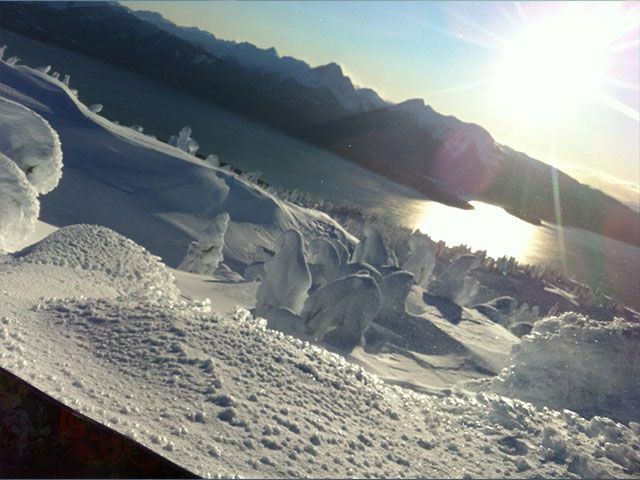 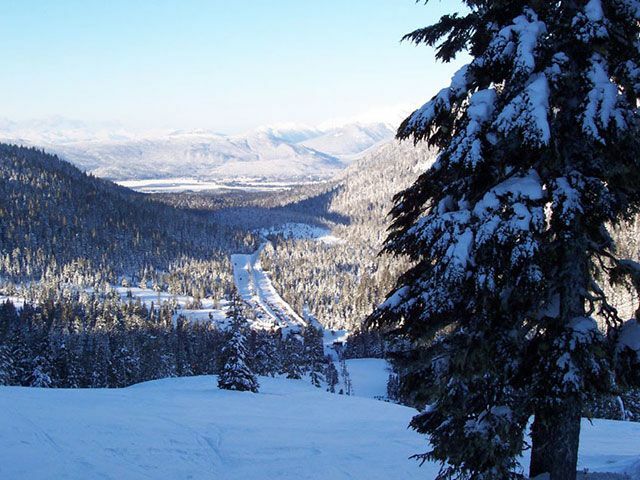 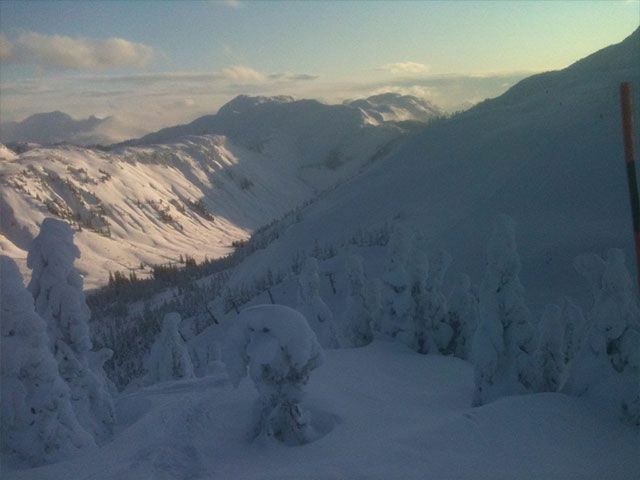 Juneau is fortunate to have Eaglecrest, one of only two ski resorts in the state of Alaska. 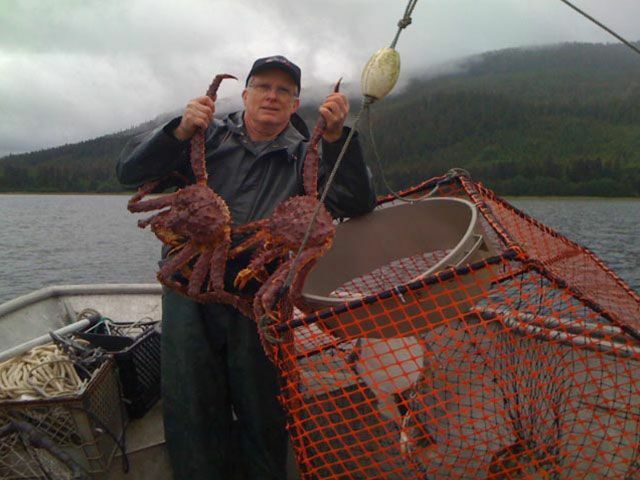 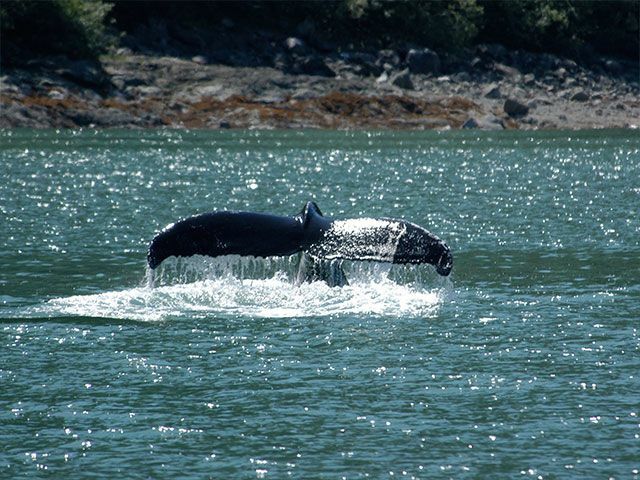 It is about a 20 minute drive from downtown Juneau. 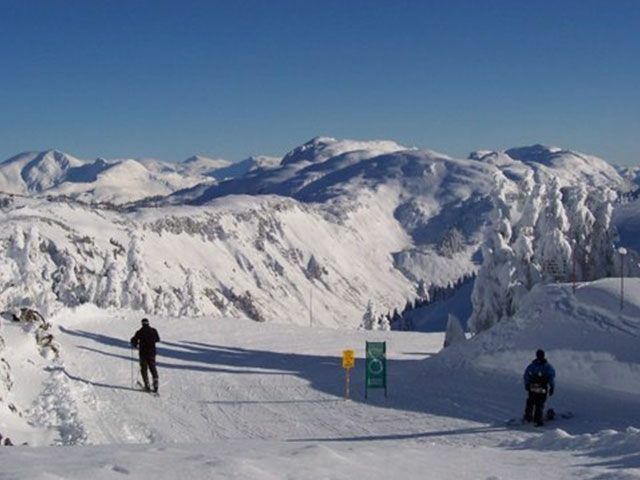 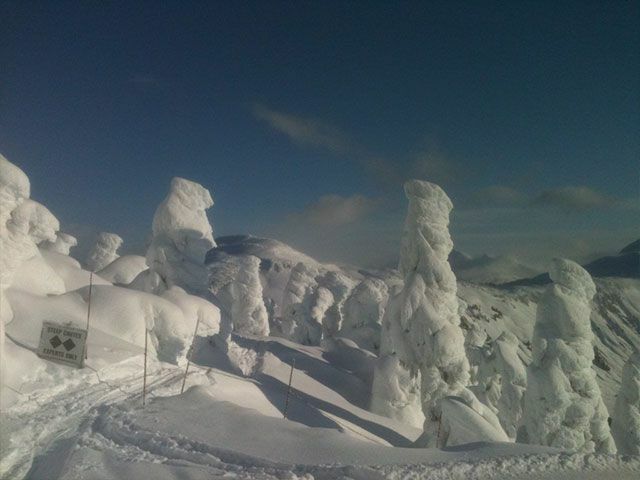 Eaglecrest gained notoriety during the 2011 Christmas Holiday season for having the greatest snow depth of any ski resort in the world. 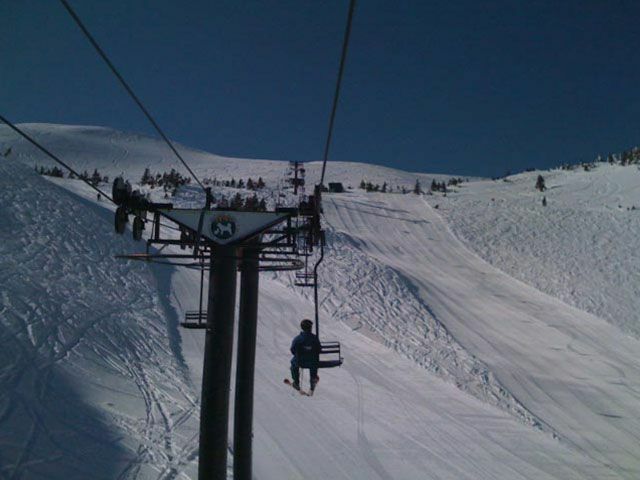 And, during the 2010 Christmas holiday season, Eaglecrest had the second greatest snow depth of any ski resort in the world. 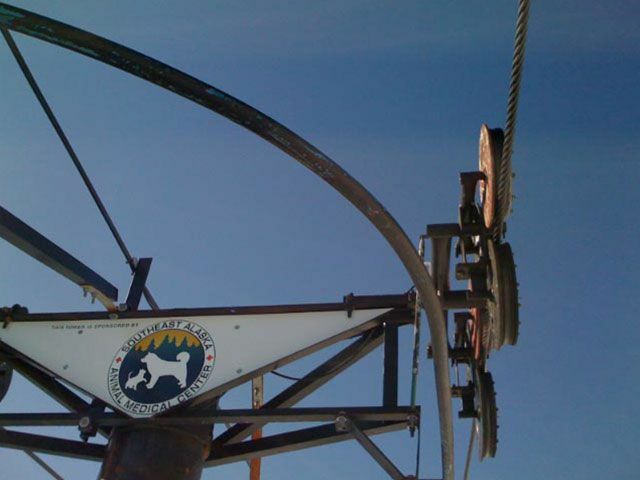 Southeast Alaska Animal Medical Center is a proud contributor and supporter of Eaglecrest.